I am a member of the Collective Bias® Social Fabric® Community. This shop about funny pets cards has been compensated as part of a social shopper amplification for Collective Bias and its advertiser. My mother gets pretty upset with me because I don’t send greeting cards for things. Well, that is not completely true, I have the kids make cards but I never seem to send cards from me personally. I often think I will get around to making a greeting card but never do. I decided that in 2014 I will make a resolution to be better about sending greeting cards, at least for birthdays in our family. 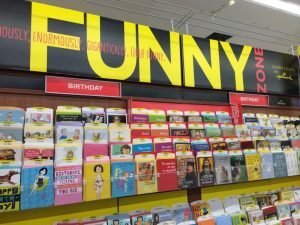 I stumbled upon the Hallmark Funniest Pets Card selection at Walmart and decided to stock up on greeting cards to get ahead of the game. 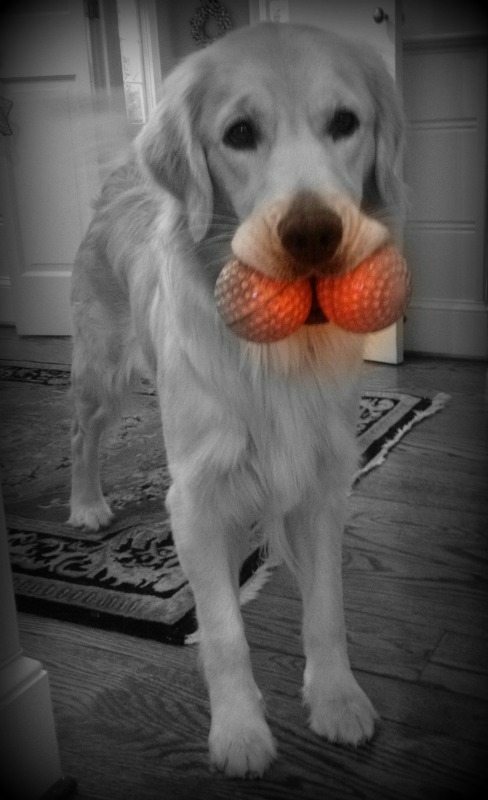 Who doesn’t love pictures of funny pets? 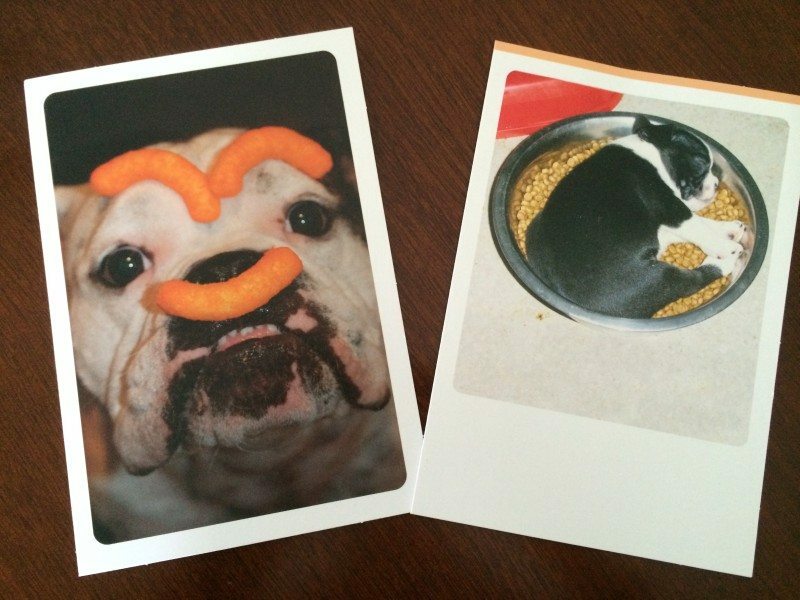 Hallmark’s Funniest Pet Cards are actually real photos taken from people just like us. They had a contest and now featuring animals from everyday homes and not “actor dogs”. Which is your favorite Funny Pet Card? 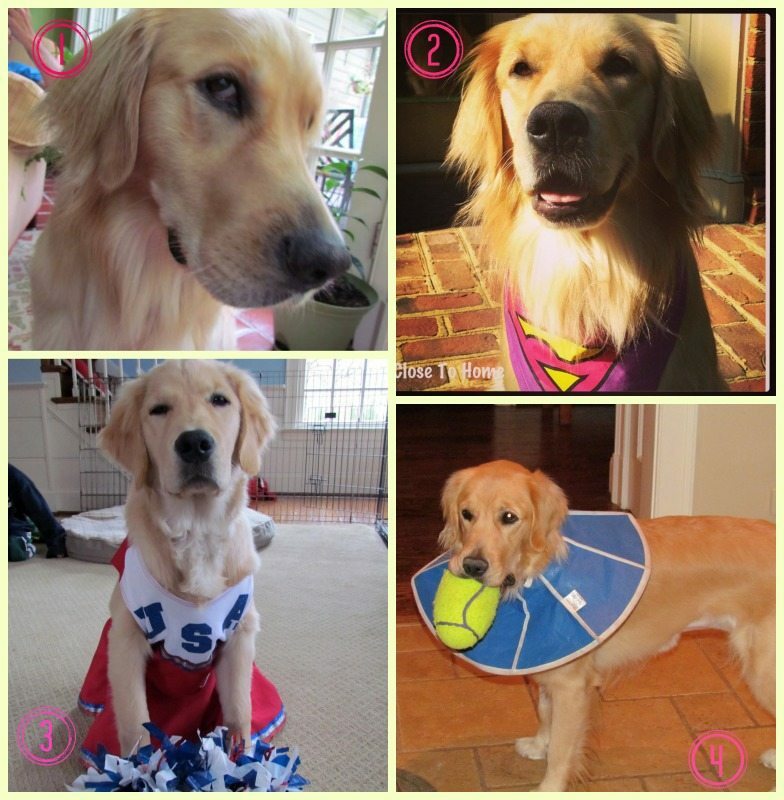 I thought I would go through my photo archives of our dog, Chloe, and see if you could help me caption these photos for a potential Hallmark Funny Pets Card. Or just let me know what holiday they would be best suited! I came up with a few options but I am not all that clever. 1. I’ve got my eye on you! 2. Have a Super Day! 3. Here to Cheer you up! 4. Life is full of obstacles , just need to get around them. Some days you just bite more than you can handle! Realistically if I am going to stick to my New Year Resolution, I need to keep a stash of greeting cards at home. Did you know if you are a Hallmark Rewards member you just don’t have to buy your cards from a Hallmark store but you can buy cards from Walmart and still get credit. For every 5 cards you purchase you can earn a reward. 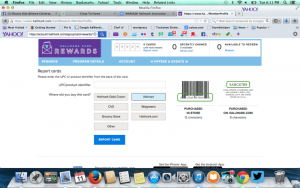 Sign up here or just update your account online to start earning rewards from Walmart. This is so easy and I never knew this did you? Thanks to the new rewards program and this #collectivebias shop I already have an award coming. Now the big question arises, how will I organize these cards so a) I remember I have them b) separate them by occasion. 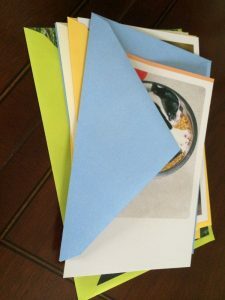 Make sure you check out connectionsfromhallmark.com to sign up for Hallmark Rewards, and to see great content from other bloggers. 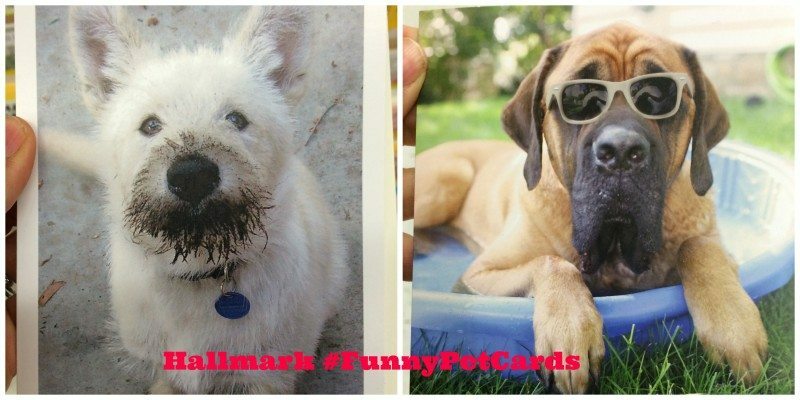 Join in the #FunnyPetCards conversation on Twitter! 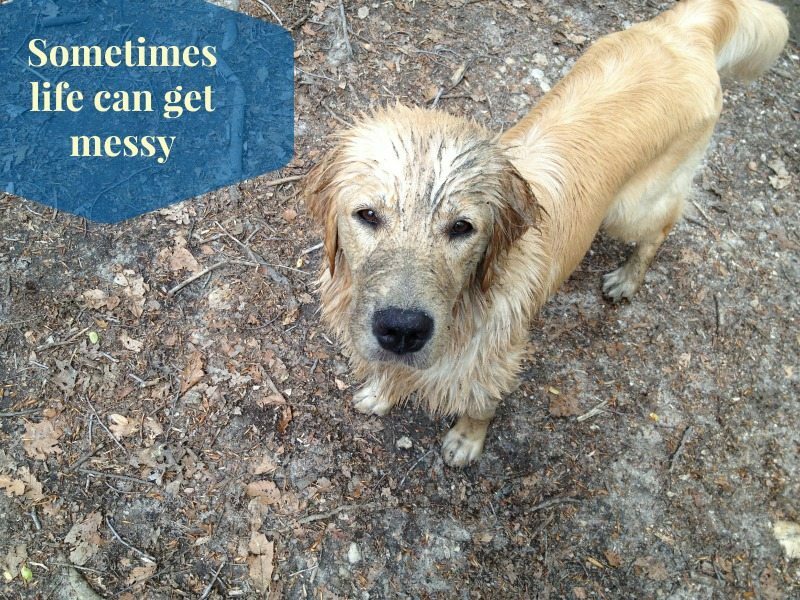 Be sure to check out more Pet Posts on our blog, there are plenty of photos you can capture yourself.